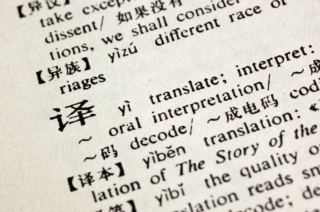 Do you need perfect and accurate translations from English to simplified Chinese? Well, look no further because your search ends here. I will translate 500 words into simplified Chinese. Every translation is proofread before sending it back to you. You will be pleased to have worked with me.